A really neat little treefern with arching fronds. 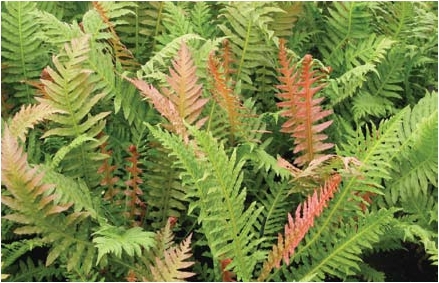 This species produces pretty green fronds with the new growth tinged deep pink! Relatively slow growing, it will be a few years before producing a narrow trunk. Suitable for only larger terraria. A really neat effect and makes a good houseplant too! Shipped in 3" deep pots.